Track your Telegram community metrics, block spammers, and drive engagement. All for free. Tame The Chaos Of Telegram With Multi-Group Workspaces (Like Slack and Discord). 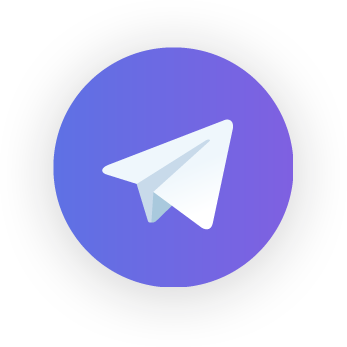 We love Telegram, but boy is it a mess... Chatrooms with thousands of users, jumbled together in your Chats menu, scrambling for your attention. It's madness, but it doesn't have to be. We're building Telefuel to help. Track, protect, engage, and retain your Telegram community, instantly. Real-time insights into your Telegram community health. Analytics to inform your community management and marketing strategies. Protect your group from spammers and scammers. Automatically filter out flooding, offensive languages, images, links, and more. Keep tabs on individual community members. Analyze the activity and engagement of individual Telegram community members. Engage users and glean insights with Telegram polls. Activate passive community members and learn about their preferences with Telegram Polls. Everything you need to manage your Telegram Community, without the headache. 100% Free. Now it’s your turn. Start managing your Telegram Supergroup the right way, today. Welcome All Hunters & Makers! Thanks for checking out Chainfuel! We’d like to extend a personal invitation to all Hunters and Makers to join us in our Telegram community, where we’re building Chainfuel and Chainfuel PRO in the open, sharing how the sausage is made.